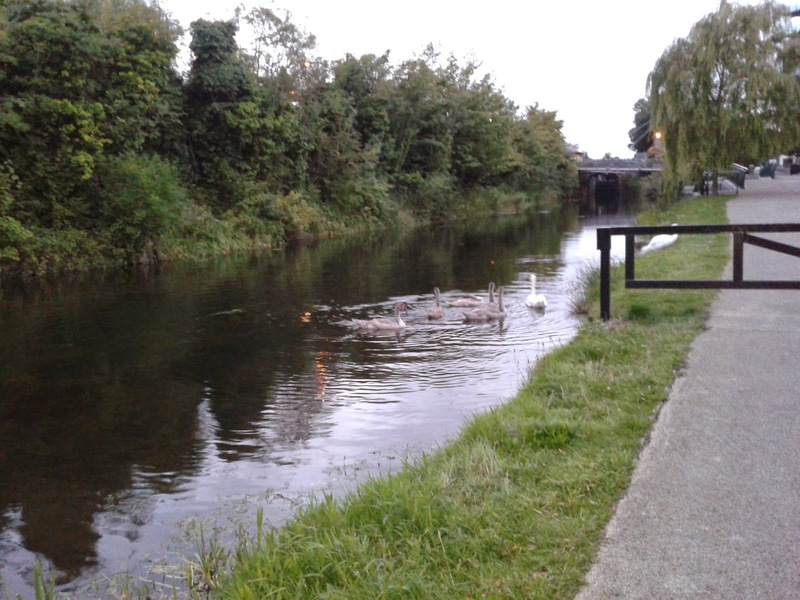 The towpath of the Royal Canal between Castleknock and Finglas has recently been upgraded to form a beautiful cycling route. I cycled along there one day recently and was delighted to see four separate families of swans with cygnets. All credit is due to whoever was behind this project.